Women in the Arts and Media Coalition: Who is Angela Bowen? This Black History Month, discover an unsung African American hero: Angela Bowen. 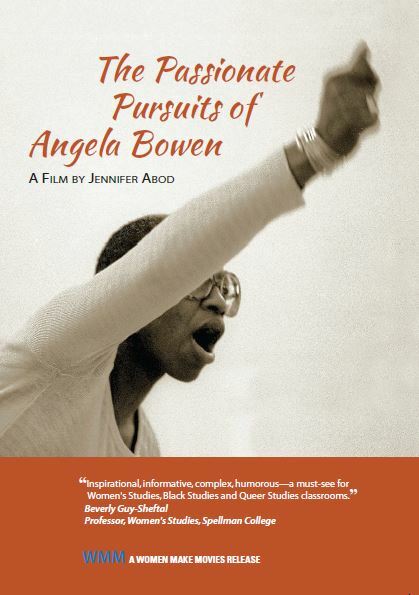 There is no better time to recognize the untold story of Bowen, a legendary dance teacher, a black lesbian feminist activist organizer, writer and professor. 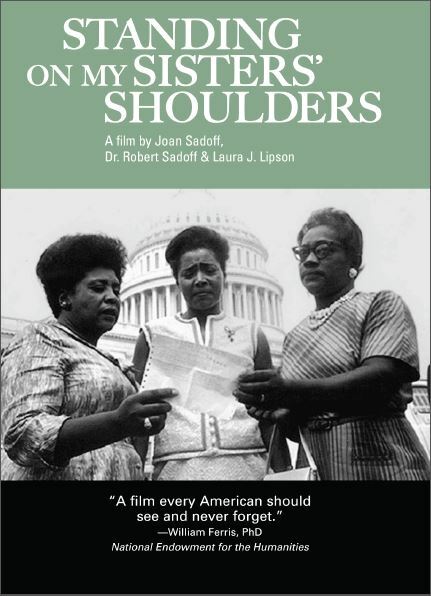 For six decades Bowen has influenced and inspired untold numbers, speaking out as strongly for the Arts, and Black and Women's Rights as she has for LGBT Rights. 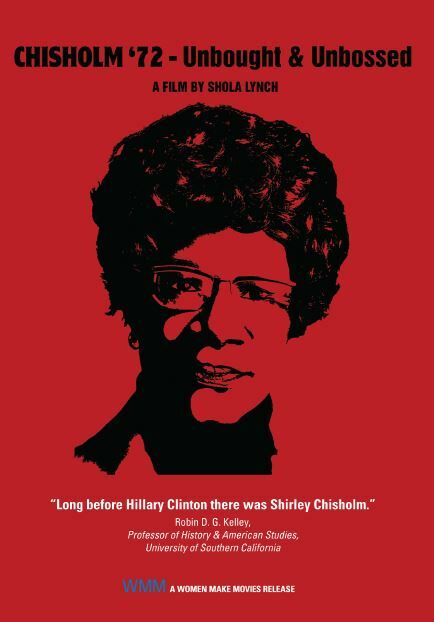 PASSIONATE PURSUITS is important to anyone who wants to know more about the experiences and complexities of black women's lives and the emergence of Black Feminism. For this month only, THE PASSIONATE PURSUITS OF ANGELA BOWEN will be included in the Black History Month Discount! See below. 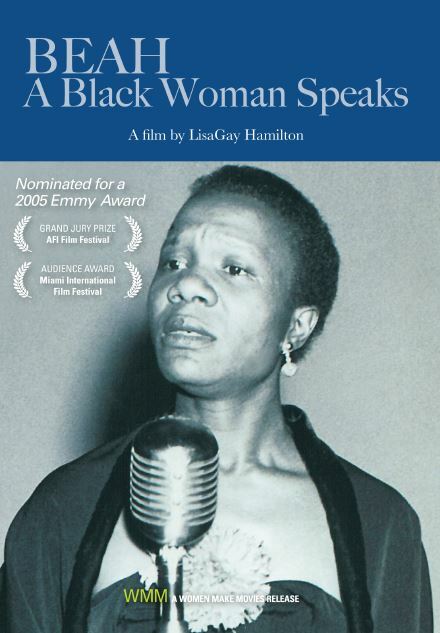 Celebrate the lives of African American women and the contributions they have made to our communities and society from the civil rights movement to the present.These films make the perfect companion piece to any course on race, class and gender, including the award winning ALICE WALKER: BEAUTY IN TRUTH and bestselling titles REFLECTIONS UNHEARD and LIVING THINKERS! See highlights below. *Use offer code BHMEA16 to apply your discount. Cannot be combined with any other offer, other exceptions may apply. Offer expires March15, 2016.